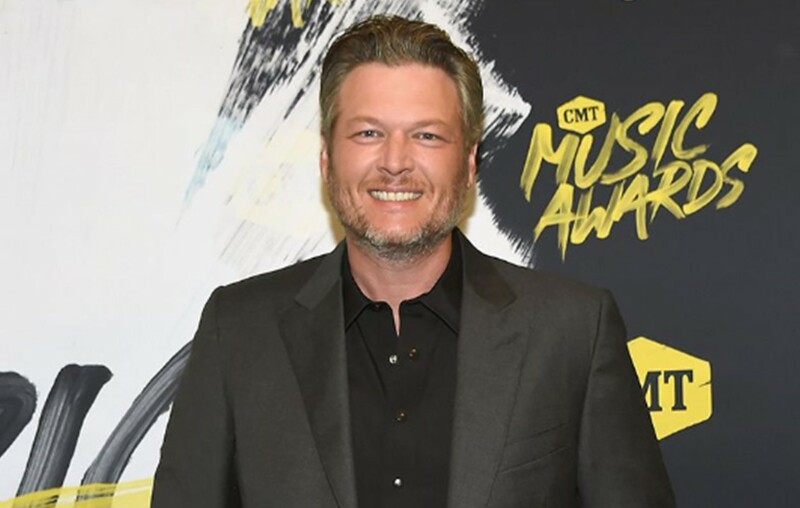 Country music entertainer Blake Shelton took the 2018 CMT Music Awards spotlight to perform his song “Turnin’ Me On." Watch the performance here! Not only did country music star Blake Shelton walk away with the Male Video of the Year award and the prized Video of the Year distinction at the 2018 CMT Music Awards, he also performed his song “Turnin’ Me On” live! Enjoy the performance below. Share this moment with other country music fans!